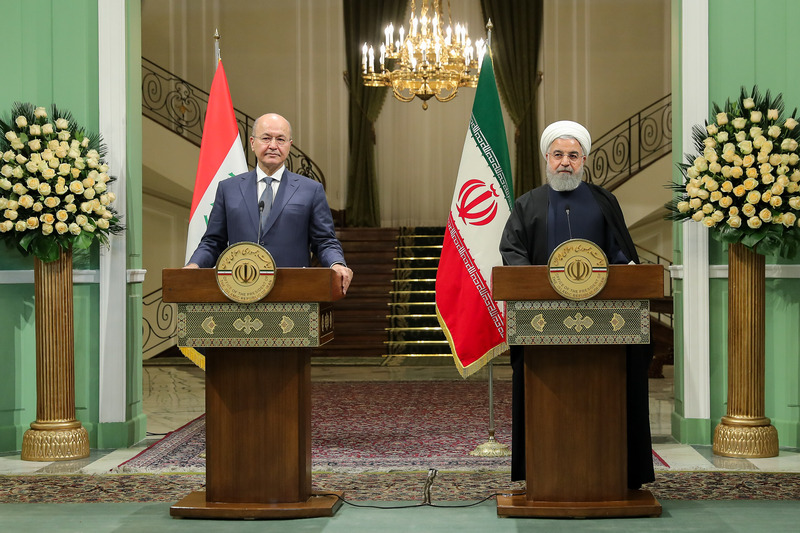 Mustafa AY – TDO – 18.11.2018 On Saturday, Iranian President Hassan Rouhani announced that he and his Iraqi counterpart Barham Salih reached an agreement to sign a free trade agreement with aim of invigorating and reviving their suffering economies. Rouhani said “we agreed on founding free trade zones between Iraq and Iran. With this joint venture, current trade volume worth about $12 billion between Iraq and Iran will be surged to $20 billion”.